In case you missed the big news, Philadelphia was selected — along with Austin, Indianapolis, Miami, and Orlando — to receive a Smart Cities Council Readiness Challenge Grant. 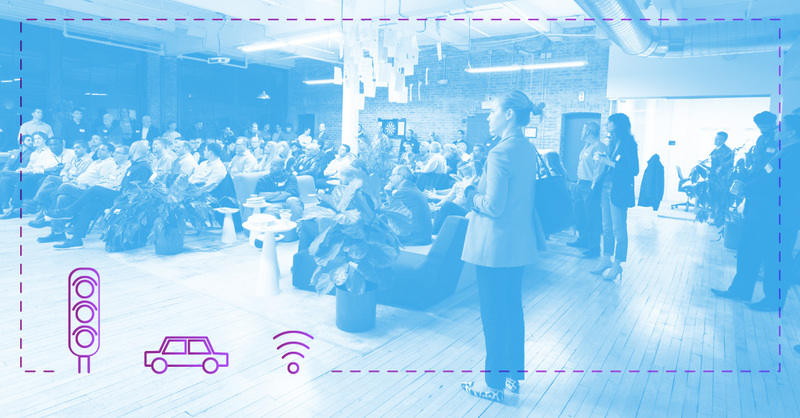 At the most recent Philly IoT meetup, which we hosted at our office last week, we had the pleasure of learning more about this new initiative through a Q&A session with Ellen Hwang, program manager for the grant as well as the city’s Program Manager for Innovation Management in the city’s Office of Innovation and Technology. Philly’s current ecosystem is a good fit for the initiative. The goal of the Smart Cities grant is to help Philadelphia apply smart technologies to improve livability, workability, and sustainability in the city. Ellen excitedly shared with the crowd that Philadelphia is no stranger to focusing on these efforts. 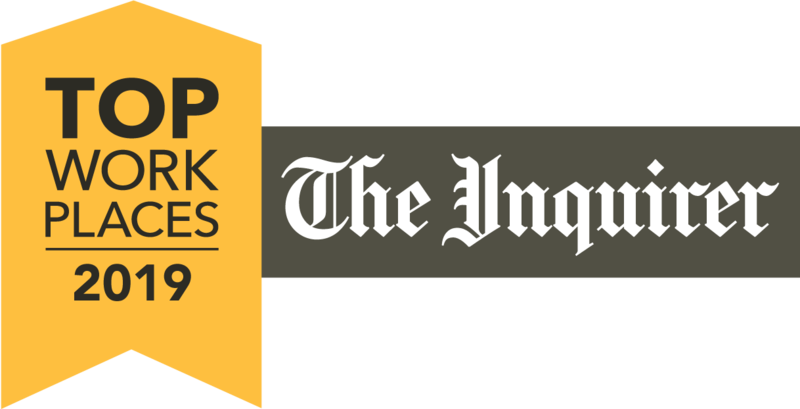 Under the leadership of Mayor Nutter, and now under Mayor Kenney and his administration, the city government and local businesses and partnerships have already taken steps to make the metropolitan area smart. Philadelphia was chosen to be part of the select group of five cities because the city has already begun to go about implementing a Smart Cities plan in a comprehensive and collaborative way — by gathering external stakeholders as well as getting various city government departments involved. The big vision is to improve what government already does — to provide better city services, faster response times, and to catalyze economic impact in the city. The goal is to help Philadelphia apply smart technologies to improve livability, workability and sustainability in a comprehensive way. Active projects include (but are not limited to) updating cell towers across the city, smart data usage by the Philadelphia Water Department, and the Freedom Rings Partnership that works to provide digital training and access to Internet KeySpots across the city. So, what’s the next step for these proposals? As part of the grant’s benefits, the Council will host a Philly-focused Smart Cities Readiness Workshop to include roughly 100 government leaders, private sector and academic experts, and other key local stakeholders to begin to piece together an overarching plan to execute these ideas. While the expectation is that this initiative is a long-term investment, its execution will launch in the short term. There’s a lot we can learn from other smart cities. While this is a trail-blazing moment for Philadelphia, it’s important to look at what other Smart Cities have done to emerge as leaders in this space. When the crowd asked about specific cities, Ellen noted that even though we must be mindful of differing regulations, Barcelona was top of mind. The development of Smart Cities is farther along in Europe, where the movement started. In addition to hosting the annual Smart City Expo World Congress, the IoT-focused city has scores of Smart City projects that could also benefit Philadelphia, including smart traffic lights, telehealth services, and public WiFi access. A little closer to home, Chicago launched a “Data Dictionary” project that provides access to approximately 1,000 city databases that complement city-wide initiatives to introduce real-time, hyperlocal information to residents to improve their quality of life in the metropolitan area. Our city can also learn a great deal from the other cities participating in the grant. Take Orlando’s focus on programs to provide tourist transportation solutions that aim to bolster safety and efficiency. Or Miami, which is looking to strengthen its resilience to extreme weather and natural disasters by using geographical information system (GIS) data to improve planning and response efforts. 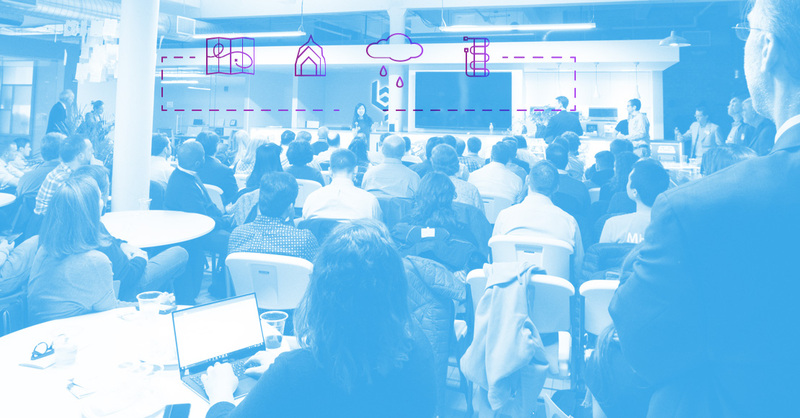 This regularly updated catalog of civic data use cases from Harvard’s Data-Smart City Solutions Project is a great resource to discover how cities across the U.S. are addressing specific problems using data- and IoT-driven solutions. There are many smart opportunities in Philadelphia. Keeping in mind that the grant is still in early stages, Ellen mentioned there are several notable opportunities that can come out of it. 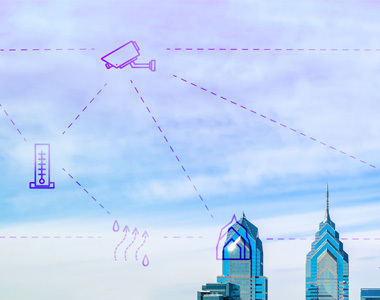 For starters, Philadelphia is looking to build a collaborative smart cities ecosystem that leverages big data to better connect city-based activities. This could include improvement of safety through video surveillance, smart traffic lights, and gunshot detection. The city is also considering ways to improve efficiencies through smart meters, real-time data collection to better monitor traffic congestion, and increased access to virtually connect health care professionals with residents. 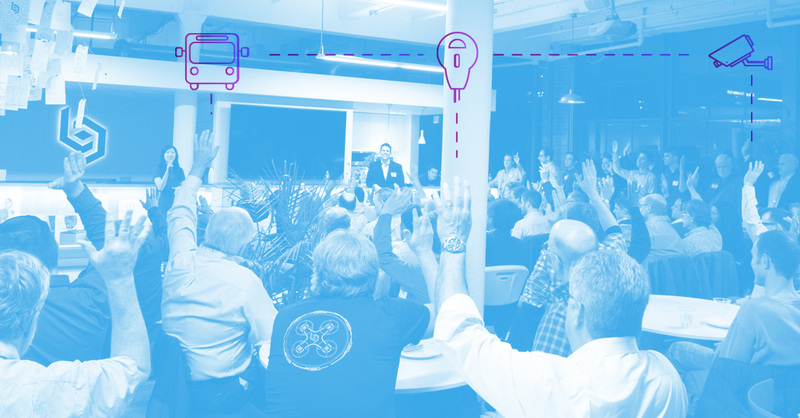 Economically speaking, the grant provides a significant opportunity to partner with local businesses, universities, and high-growth entrepreneurs to provide smart solutions for identified opportunities that will come out of the call for ideas and the smart cities workshop. All in all, Philadelphia finds itself in a unique place. Not only is this an opportunity to bolster our city in new and innovative ways, but also to lead the way for other cities. We look forward to monitoring the progress of this citywide effort!